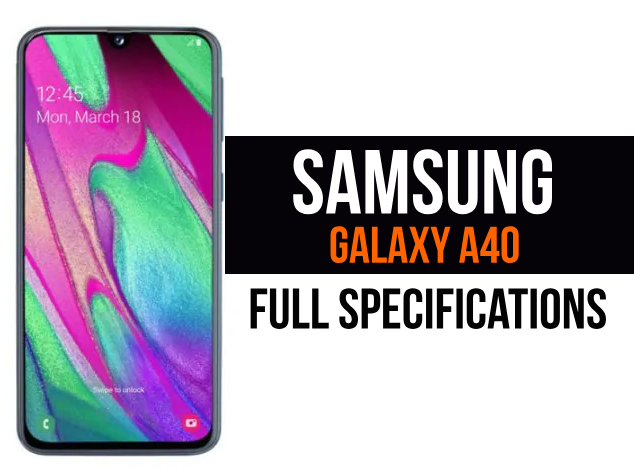 In March 2019, the smartphone Samsung Galaxy A40 was launched. The phone comes with a touchscreen 5.90-inch display with 1080x2280 pixel resolution and 19:9 aspect ratio. Samsung Galaxy A40 is powered by a Samsung Exynos 7885 processor with a 1.8GHz octa-core processor. It comes with RAM 4 GB. 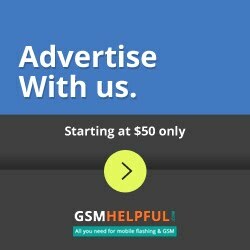 The Samsung Galaxy A40 is powered by a 3,100mAh battery running Android 9.0 Pie. The Samsung Galaxy A40 on the back packs a 16-megapixel camera with a f/2.0 aperture as far as the cameras are concerned. The setup of the rear camera is autofocused. It sports a selfies camera of 25 megapixels on the front. The Samsung Galaxy A40 runsan Android 9.0 Pie-based One UI and packages 64 GB of built-in storage that can be expanded via microSD card. The Samsung Galaxy A40 is a dual-SIM smartphone (GSM and GSM) which accepts both Nano-SIM and Nano-SIM cards. The Samsung Galaxy A40 connectivity options include Wi-Fi, GPS, Bluetooth v4.20, NFC, USB Type-C, 3 G, and 4 G (with Band 40 support for some LTE networks in India). Accelerometer, ambient light sensor, compass / magnetometer, gyroscope, proximity sensor, and fingerprint sensor are included in the phone's sensors. The Galaxy A40 from Samsung supports face unlock. The Samsung Galaxy A40 measures 144.30x 69.10x 7.90 mm (widthx thicknessx height). It's been launched in colors Blue, Black, Orange and White.